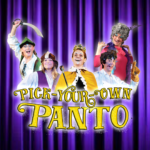 Pick Your Own Fairytale runs every Sunday during August, Rob Egginton has shared 3 things that he finds incredibly fun when doing improv shows for kids. 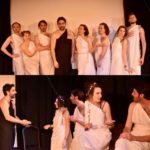 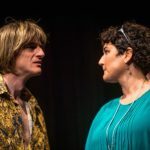 Director Alexios Venieris discusses combining the structure of Ancient Greek tragedy with modern long-form narrative improvisation in ‘Greeks Bearing Gifts’. 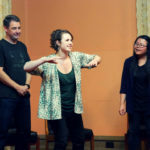 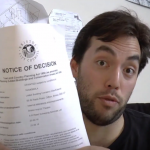 Some tips and advice from artist and improviser, Imogen Palmer, on starting a company in improvised, scripted or devised theatre. 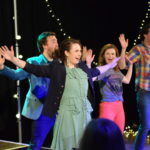 With auditions for The Bish Bosh Bash coming up, we spoke to director Imogen Palmer about why you don’t need to be funny to do improvised comedy.